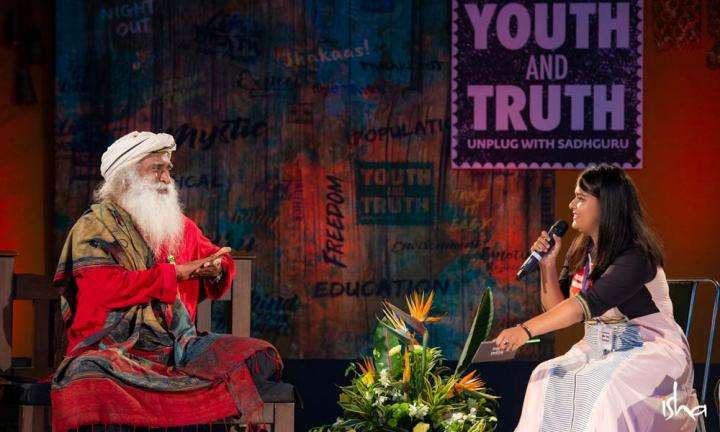 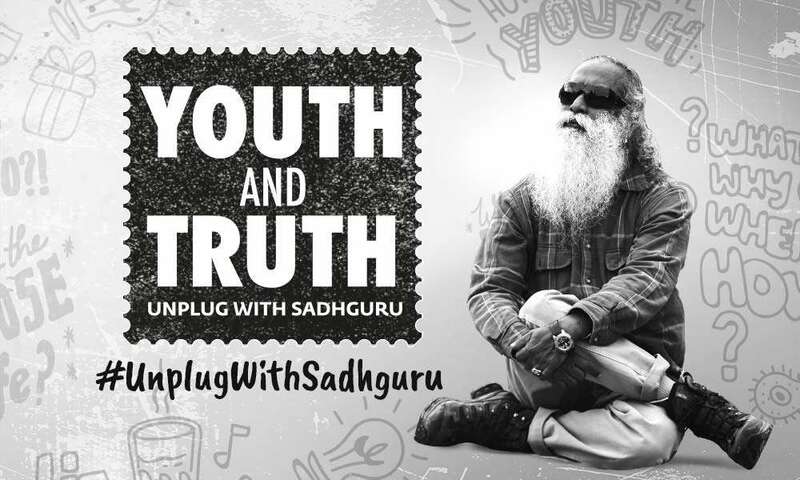 On Sep 15, Sadhguru was at DMS School, Mysuru, as part of the Youth and Truth movement. 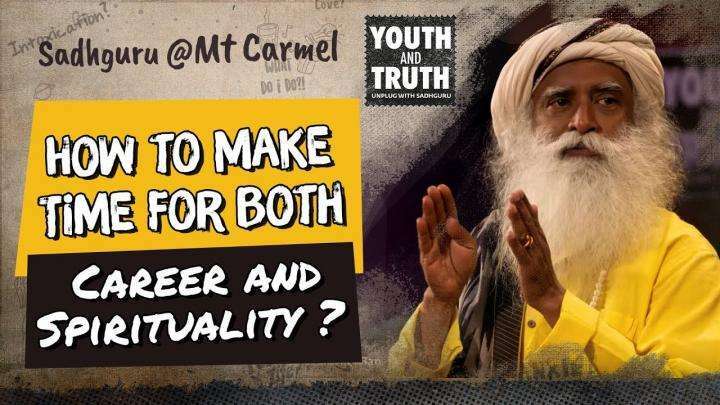 How does one balance one’s time between career and spirituality? 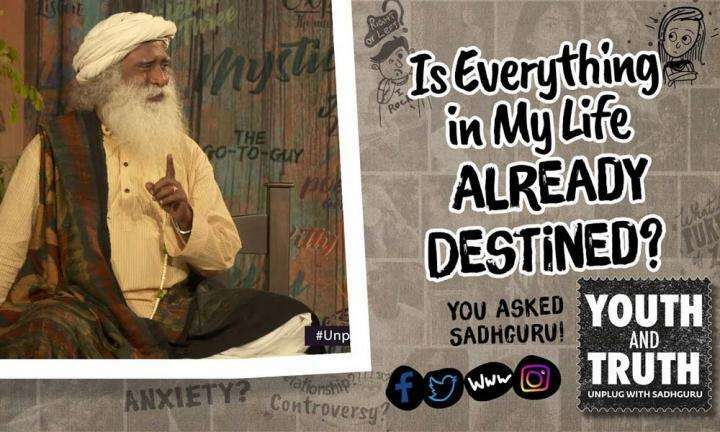 Sadhguru answers.